Figure 3-112. 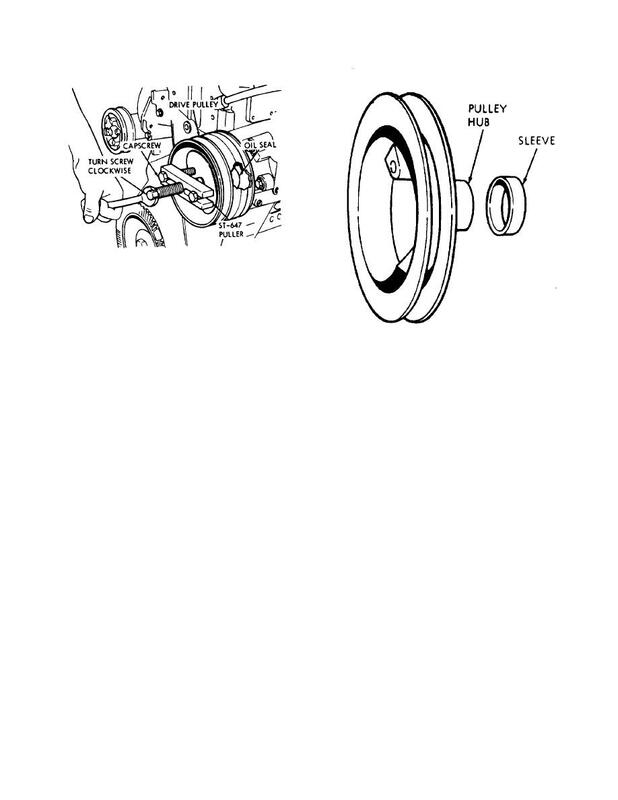 Accessory drive pulley removal. Figure 3-113. Pulley and sleeve.